We (Lesley and Ann) first met years ago while training for Ironman Wisconsin. Our paths crossed again at Georgia State University while studying to become registered dietitian nutritionists. Over the years, our paths kept crossing and we soon discovered that we had similar interests and there was quite a bit of overlap in our personal businesses, Balanced Nutrition and Dunaway Dietetics, including our love for menu planning. We are passionate about menu planning. As registered dietitian nutritionists, it is something we have both taught to clients over the years. Personally, menu planning has also made a tremendous difference in our own lives. It is difficult to juggle all the responsibilities of home, work and life without a plan in place. The inspiration behind My Menu Pal was combining our love for good food, balanced nutrition and ease in the kitchen. We hatched the idea for My Menu Pal one day while attending a conference together. We dreamed big and thought of all of the features, resources and tools we’d want to have at our fingertips in one place. 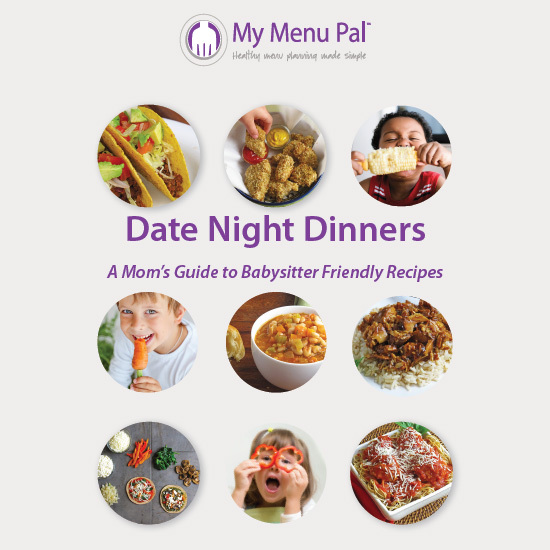 My Menu Pal is our answer and we are excited to provide you with healthy menu planning made simple. The heart of our nutrition philosophy is simple — families eat better together. Food is an integral part of our lives. A balance between healthy, nutritious foods and fun, playful foods will keep your body strong and your mind satisfied. All foods can fit into a healthy lifestyle and our feeding principles for children are based on Ellyn Satter’s Division of Responsibility. Mom (or Dad) is not a short order cook which means that only one meal is prepared and children can decide if they want to eat the meal or not, as can spouses. While we’d like to paint a rosy picture that our children eat whatever is placed in front of them, that isn’t reality. Our children can be picky at times, just like anyone else’s, but we always make sure that there is at least one thing on the table that they will eat. We plan well-balanced meals each week. 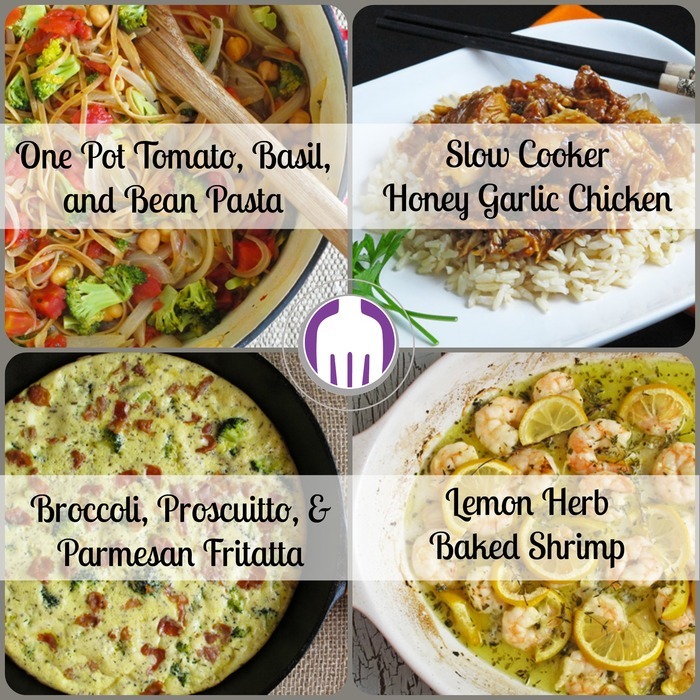 All of the meals in our menu plans are foods that we have prepared and served in our own homes to our families. You’ll never find anything on our menu that hasn’t been thoroughly tested and considered a winner in our books. We eat to nourish, energize, and flourish and so should you and your family!